What is it? An action adventure set in a post war future where people are split into five factions to maintain peace. A young girl discovers she is different and must keep her secret hidden… or die. A sci-fi action film based on books that star a girl fighting for survival may sound familiar and there’s no denying that Divergence will directly appeal to those who enjoyed the Hunger Games. 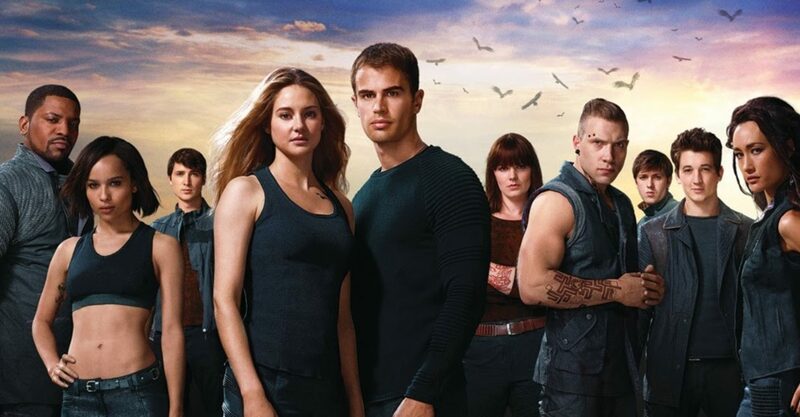 Divergent seeks to capture the anxieties that teenagers must face when forced to choose their paths in life and find somewhere that they feel they belong. A strong lead played by the natural Shailene Woodley grounds the film and despite following her adventure of training, finding love and fighting for survival, the pace is a little slow, some plot points are questionable and it feels like it gets a little hung up on setting up a larger story. That said, as we were left wondering where the next film would take us, we weren’t too upset to have gone along for the ride to begin with.